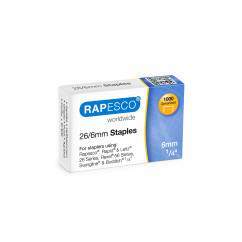 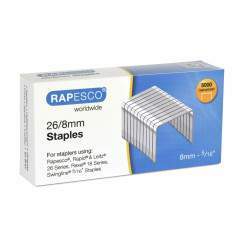 These Rapesco staples are ideal for cardboard packing, jiffy bag and sacks. 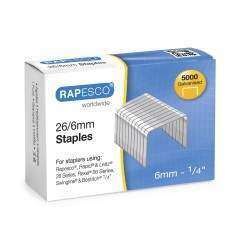 They are ideal for use in the Rapesco HD-73 stapling plier as for use in pliers by other brands. 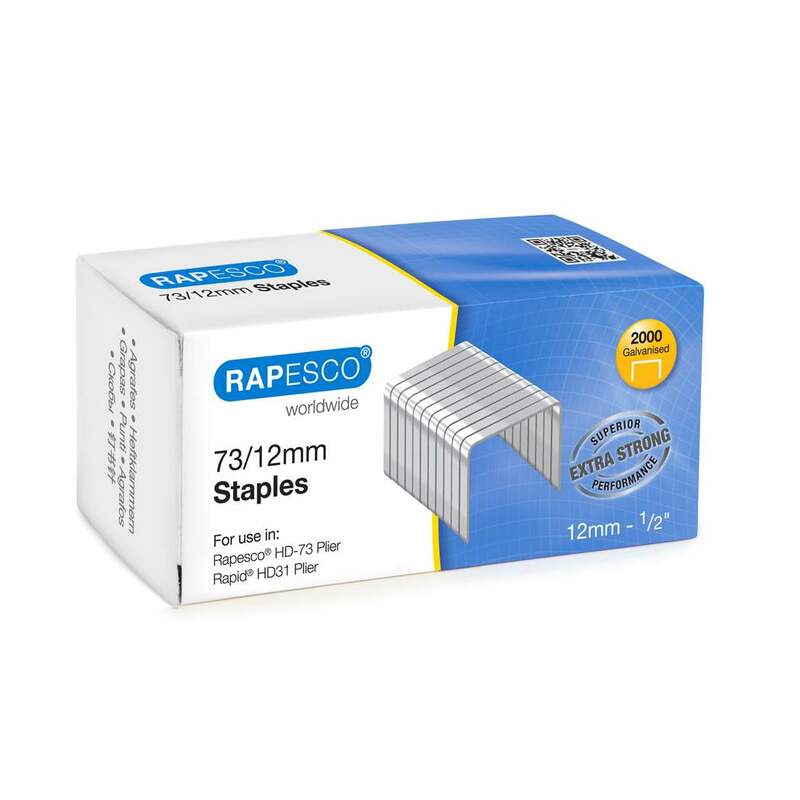 These staples have been manufactured with a chisel point which ensures an easier insertion and a comfortable stapling action, an absolute necessity when tacking repetitive, high-volume stapling tasks.